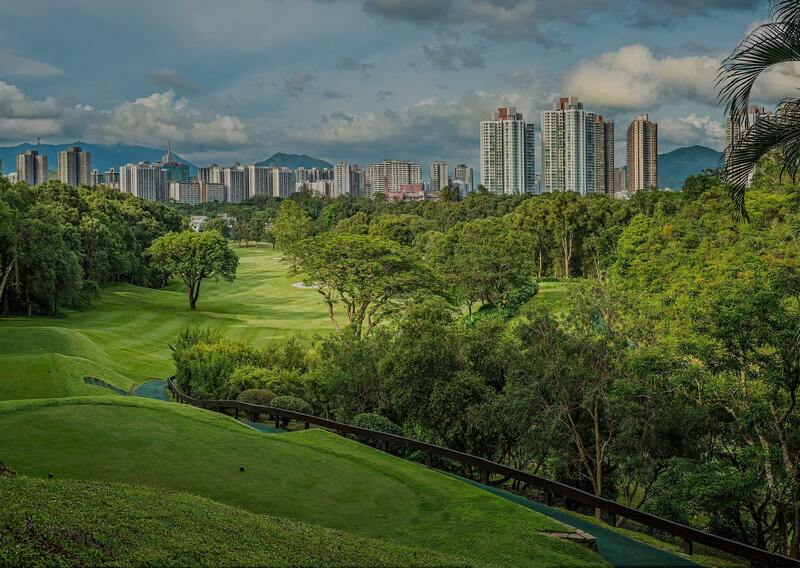 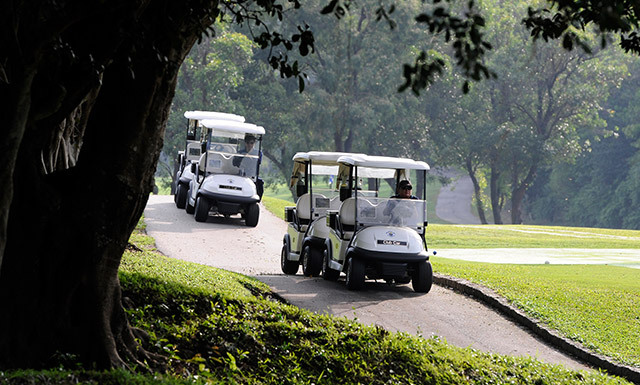 Founded in 1889, The Hong Kong Golf Club is one of the most historic golf clubs in Asia. 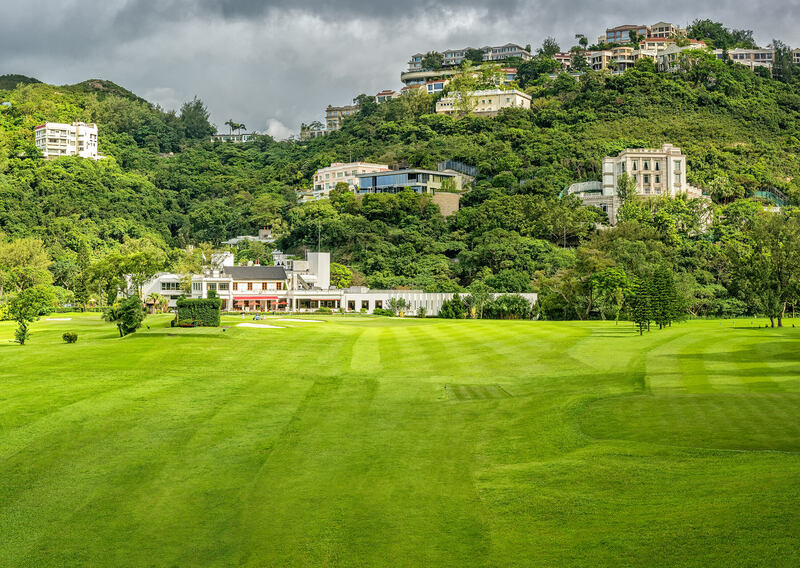 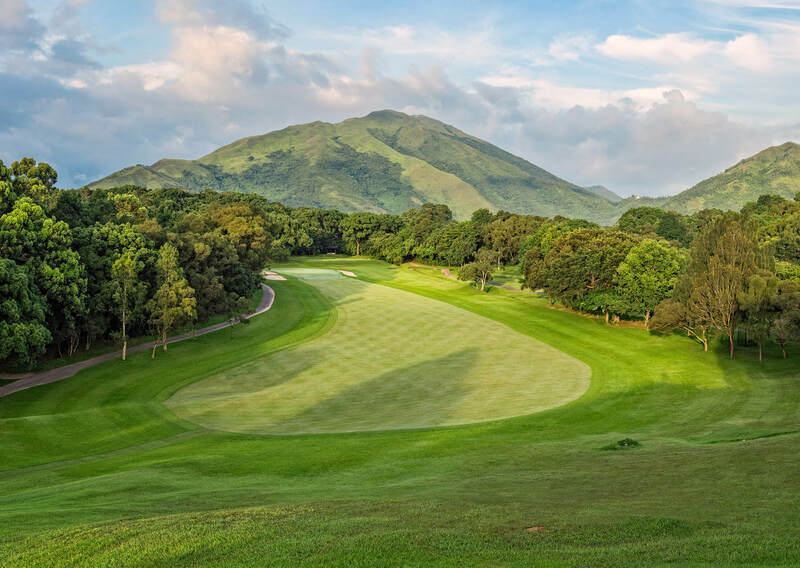 The Club is celebrating its 130 years in 2019; and hence we are offering Hong Kong residents (aged 16 and over) a special HK$130 green fee rate (complimentary green fee for those with aged 21 or below on date of play) on selected days this summer. 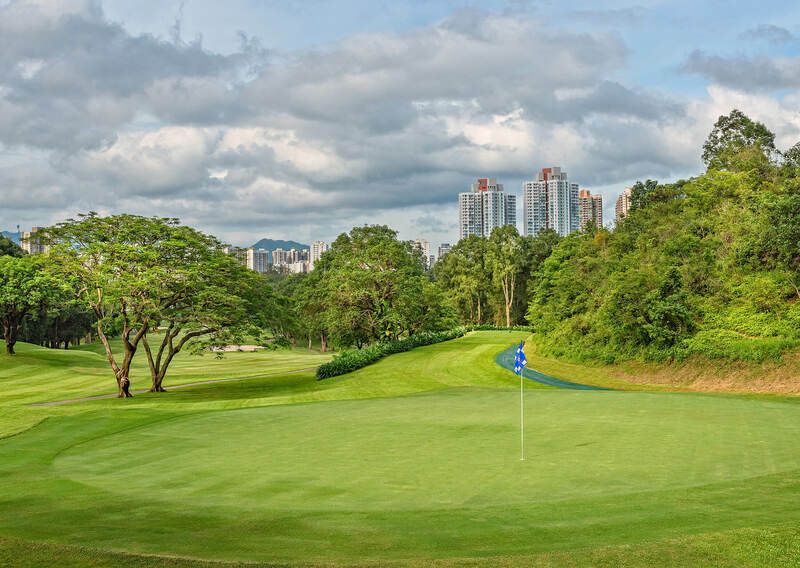 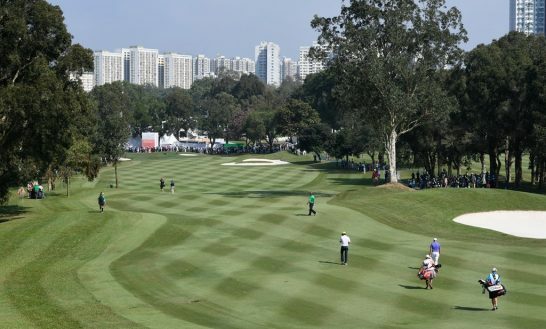 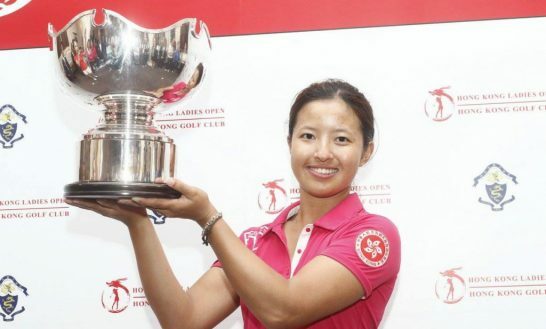 The Hong Kong Golf Club is home to two of Hong Kong’s premier professional sporting events – the Hong Kong Open, a European and Asian Tour co-sanctioned tournament that has been held every year since 1959 – and the EFG Hong Kong Ladies Open, which the Club inaugurated in 2015 and which has already grown to become one of the most respected on the regional tournament circuit.